View cart “B-Supreme™ 120 capsules” has been added to your cart. 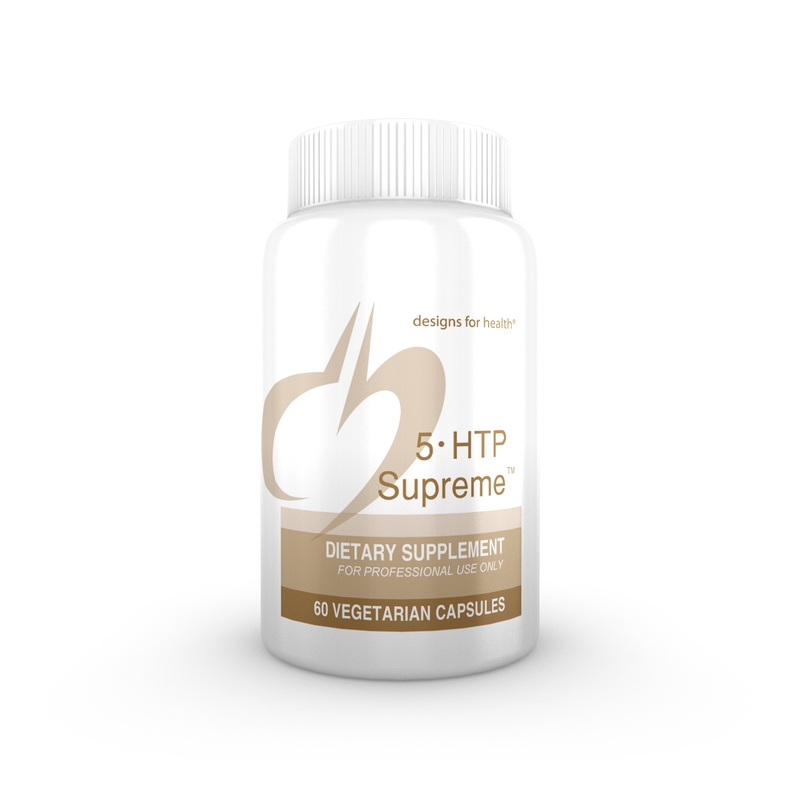 5HTP Supreme is a synergistic formula of 5-hydroxytryptophan (100 mg) and vitamin B6 (20 mg) for supporting overall neurotransmitter metabolism by providing precursors of serotonin. 5-HTP readily enters the blood brain barrier, however conversion into serotonin requires the cofac­tor vitamin B6, which is included in this formula. 5HTP Supreme may be used during the day to support healthy mood or appetite or at bedtime to support sleep. This formula is used in place of 5HTP Synergy™ when higher doses of 5-HTP are required.